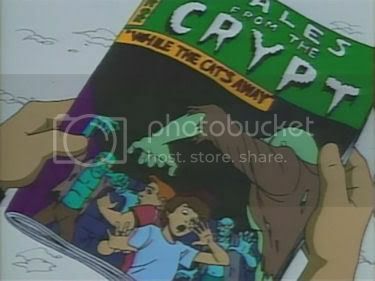 To capitalize on the merchandising craze brought forth by HBO's series, "Tales from the Crypt," they invented this Saturday morning cartoon. Much like the series (and EC comics) that the cartoon was based on, the show featured different child characters weekly who ended up in twisted situations, but with a little more morality play than the HBO series. 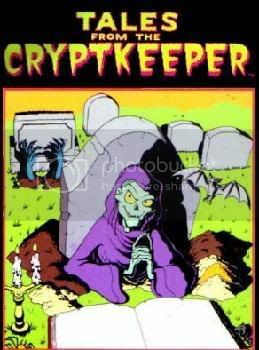 Still hosting was The Cryptkeeper, and in the second season, The Vaultkeeper and The Old Witch (both narrators from the comic series) had come in to upstage The Cryptkeeper. 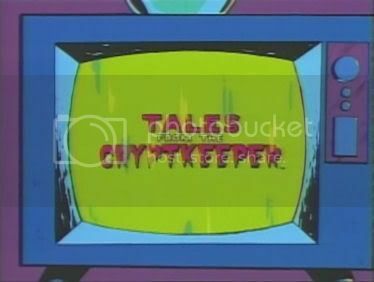 After two seasons, the show disappeared from ABC's lineup, but resurfaced on CBS in 1997 with new episodes, under the title "New Tales from the Cryptkeeper." 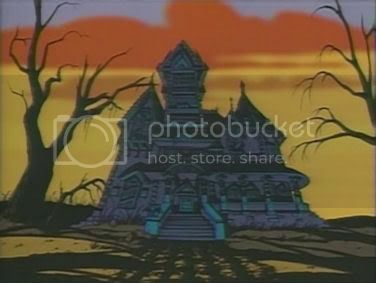 The Vaultkeeper and the Old Witch were now absent as hosts, and the Cryptkeeper kept popping up within the context of the story more than in the previous seasons. In 1998, CBS dropped their entire Saturday morning children's show schedule. Since then, the show has aired in Canada and elsewhere in the world, but has not been seen again in the USA. 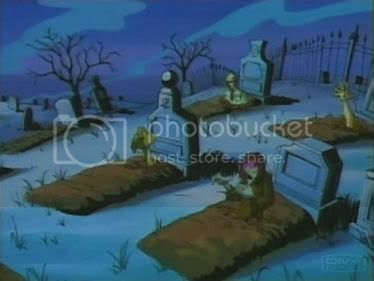 Several episodes from the first series were released on VHS by "Sony Wonder," and several episodes of the "All New" series have been released on DVD. Enjoy ! and all thanks go to docslax, p7, Animated80s and p2g for the TVRips of those episodes, ScipioTL & toetagga for the torrents links and to ianm1225 for his original topic about this serie. And a special thanks to ScipioTL (s-mouche) for the DVDRips ! Last edited by EvilDeadlyImmortal on Thu Apr 29, 2010 5:19 am, edited 24 times in total. Well, you should give it a try cause it worth it, especially if you're a Tales From The Crypt fanatic like me ! 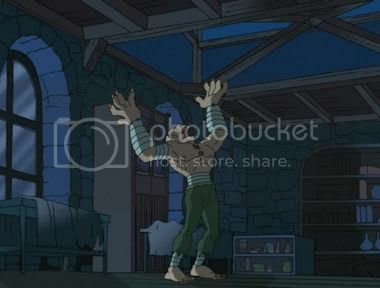 Just try the last episode of the second season, 2x13 - transylvania express, and see by yourself it's one of my favorite and it's only 175MB, i'm sure your bandwith can handle that ! You'll see when you'll be a grouchy old fart as I am, you won't care about the things kids like today. 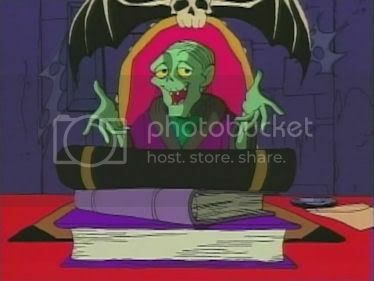 I'm mad about the 2 first Creepshow, I like the spirit of The Tales from the Crypt, because they are closed from King's movies, but don't ask me to like the cartoons. I've tried some, 10 years ago. I'm old, kid! I just wanted to tell you that your post was missing here. And that's it! Thanks go to ScipioTL for sending me the link ! 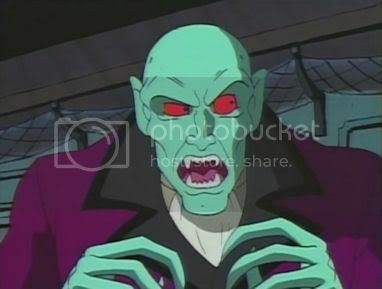 and to the ripper, Animated80s. Last edited by EvilDeadlyImmortal on Mon Feb 11, 2008 11:35 pm, edited 2 times in total. I'm the only source for right now, so please be kind, take your time and share after, i'll put them on Release and on PowerShare. Last edited by EvilDeadlyImmortal on Thu Aug 21, 2008 5:47 pm, edited 1 time in total. All episodes for Season 3 added ! Season 1 & 2 : Some change i've been made for some episodes of Season 1 and 2, not entirely my fault, but a big part yes , it's from the Torrent i've downloaded them, so, S01E01, S01E04 and S02E13 are not exactly the same, so the hash have changed. Sorry And there is two new rip from docslax for the Season 1 (SO1E02 and S01E03) so now it complete the docslax rips. I let the p7 rips on the listing anyway, cause some peoples already have them. eMule is like going to the doctor. You'll have to wait until it's your turn (to download). -Do you use the Obfuscation Protocol, and do you use the option Secure Identification ? -Are your Servers list is ''clean'' or you're using the Servers by default that come with eMule ? Let me know if you can see me, and let me know you name in eMule so I could check out in my queue and add you to my Friend list and give you a slot so you could download ''a little'' faster ! Last edited by EvilDeadlyImmortal on Wed Apr 09, 2008 4:41 pm, edited 1 time in total. I'm thrilled to see season 3 up here completed finally! I have many of the downloaded from Emule with a few more in queue. Thanks!! Good to know that you're still here buddy ! Let me know in eMule if you need a little help to push them to the end !! But if you didn't see any episodes from Season 3 yet, don't expect too much, cause Season 3 is really not the same as Season 1 & 2. They have change the formula, the color and some producer of the show so it's completely different, still enjoyable, but not the same atmosphere from Season 1 & 2.